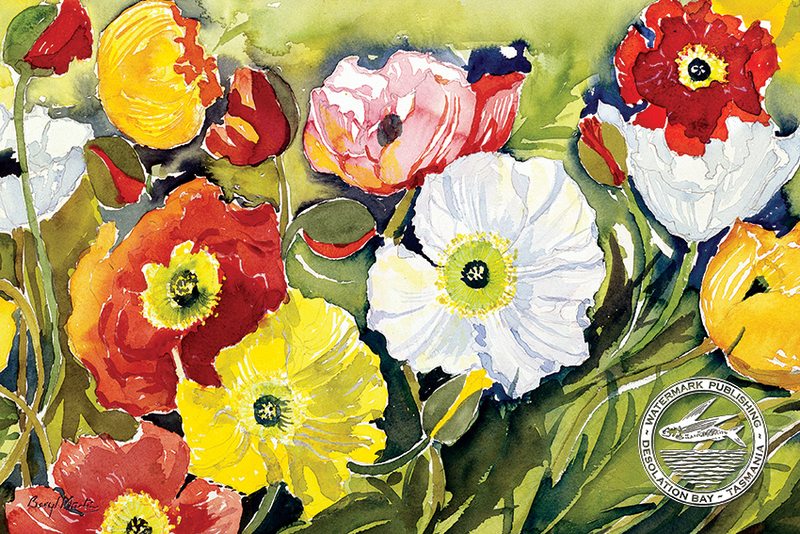 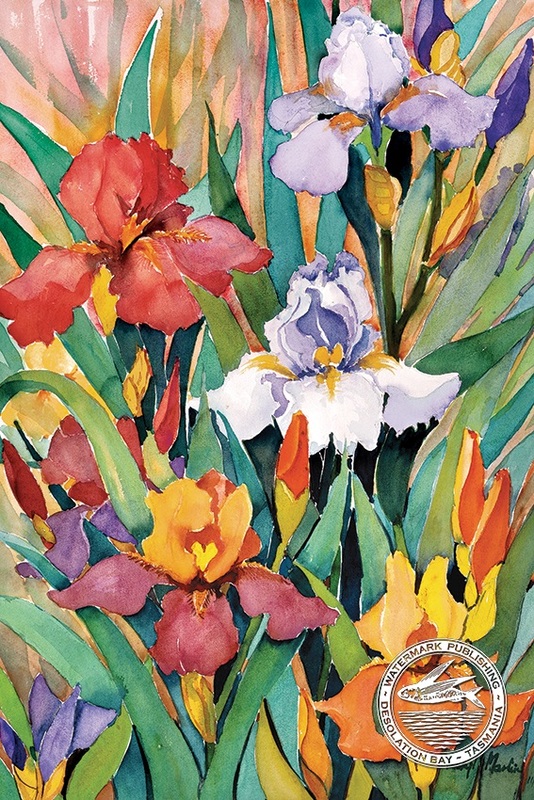 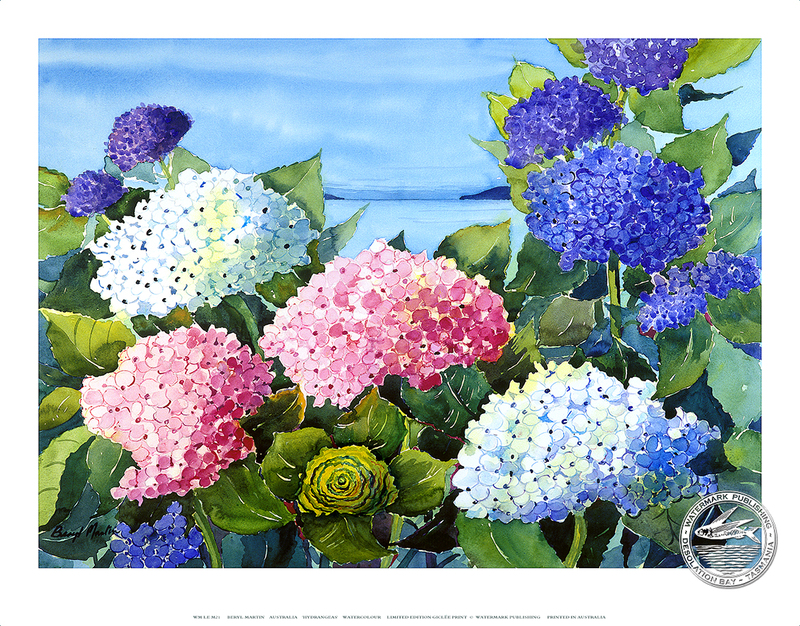 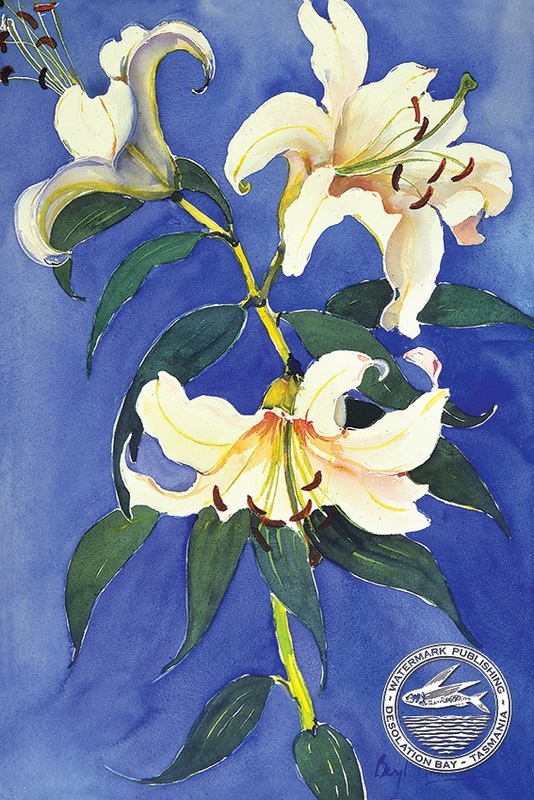 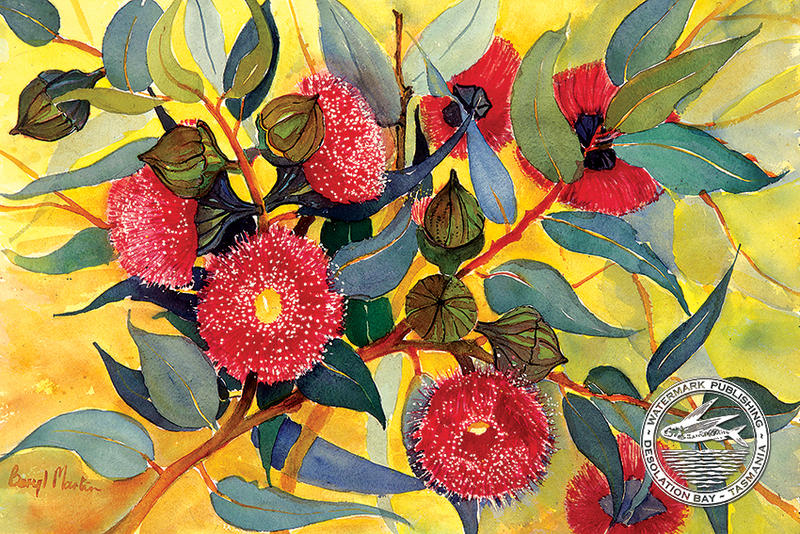 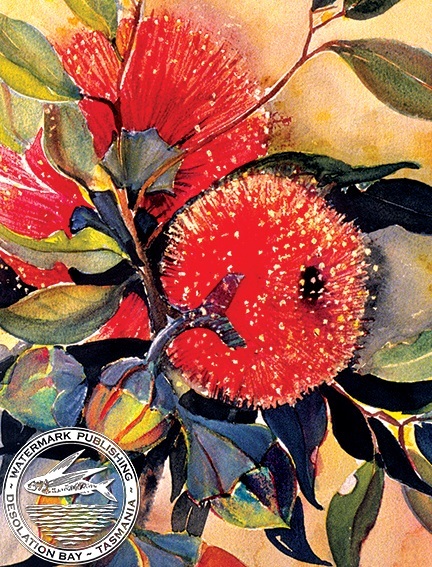 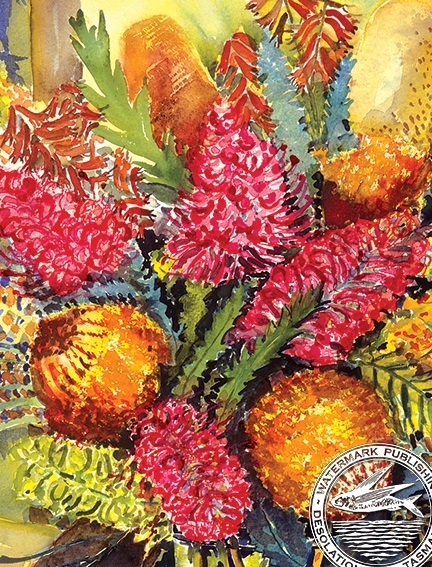 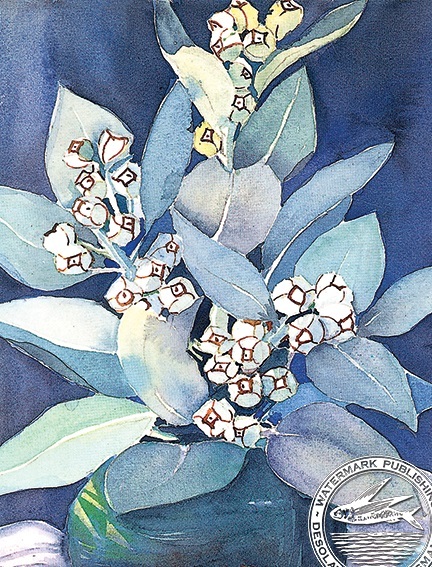 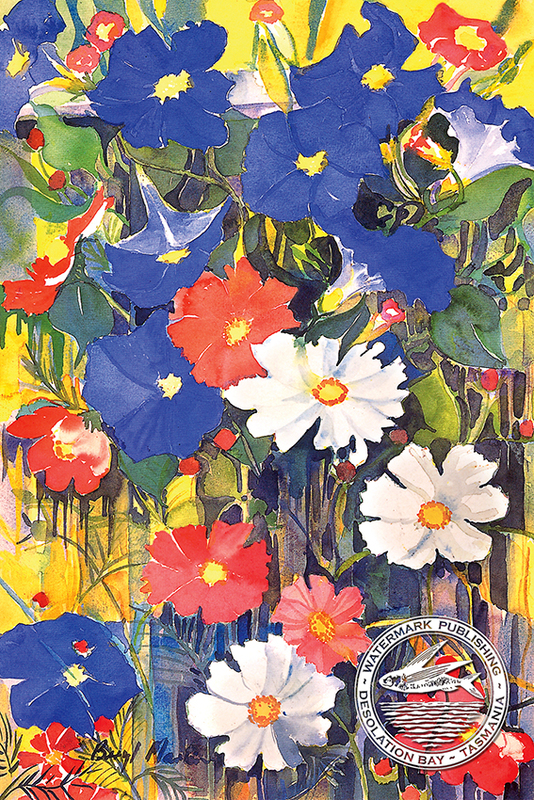 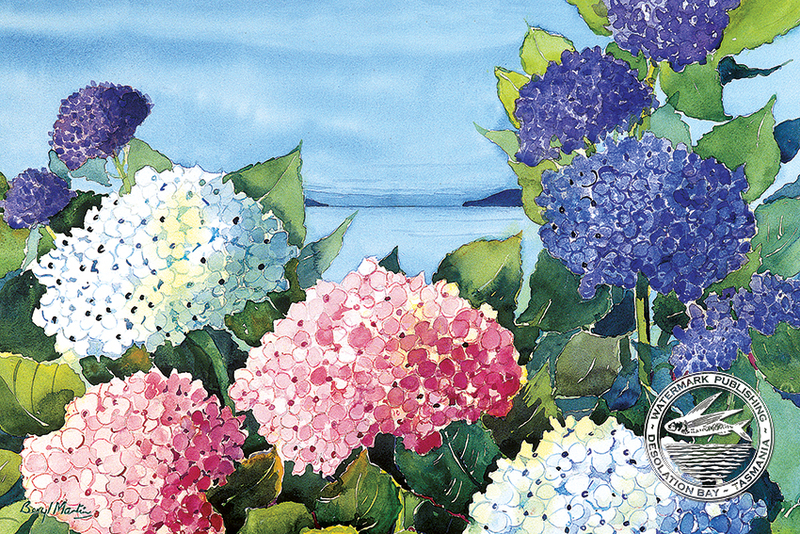 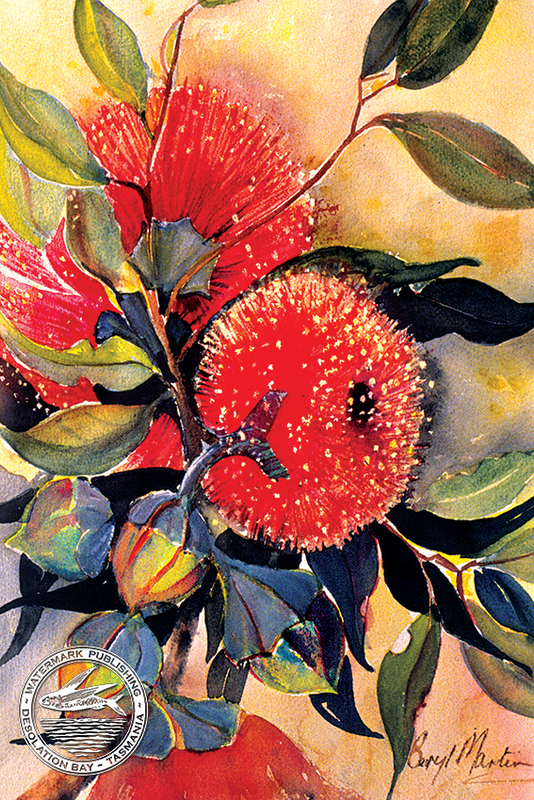 Beryl Martin is a well known Australian painter renowned for her brilliant watercolours of both native and exotic flora whose work appears in important collections world-wide. 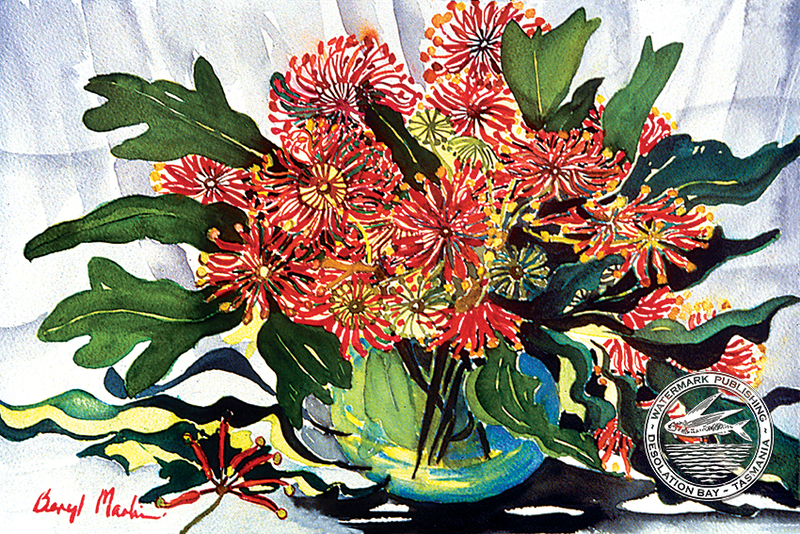 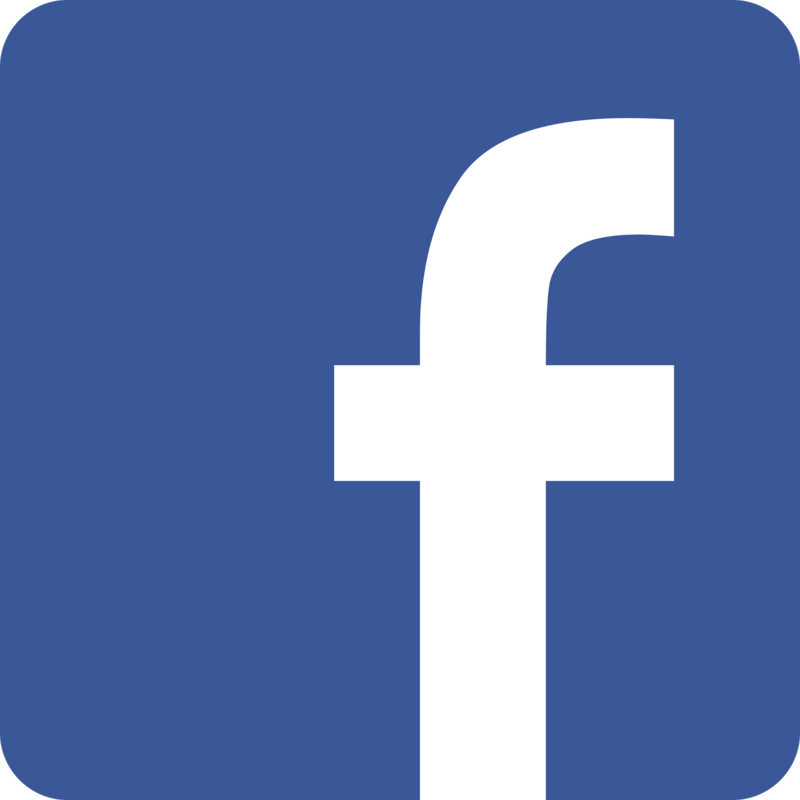 Beryl was born in England and came to Australia at the age of one. 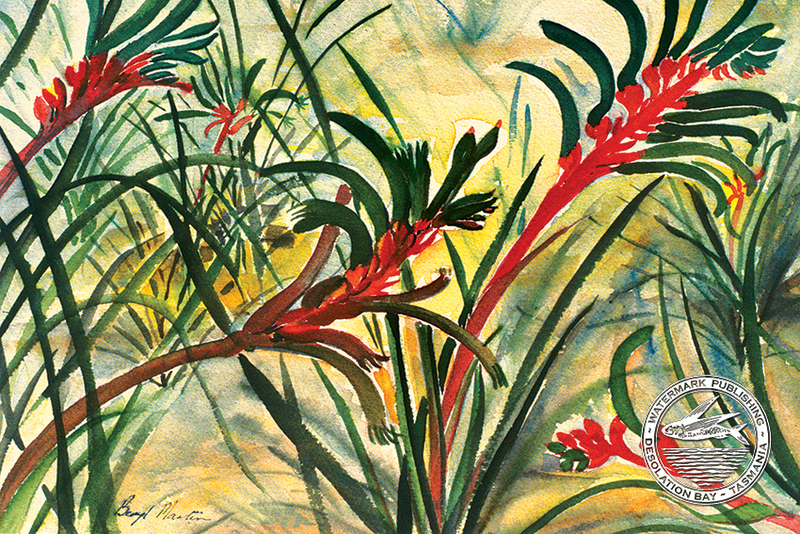 She grew up beside Ku-ring-gai Chase, in the bushlands north of Sydney and fell in love with Australian flora. 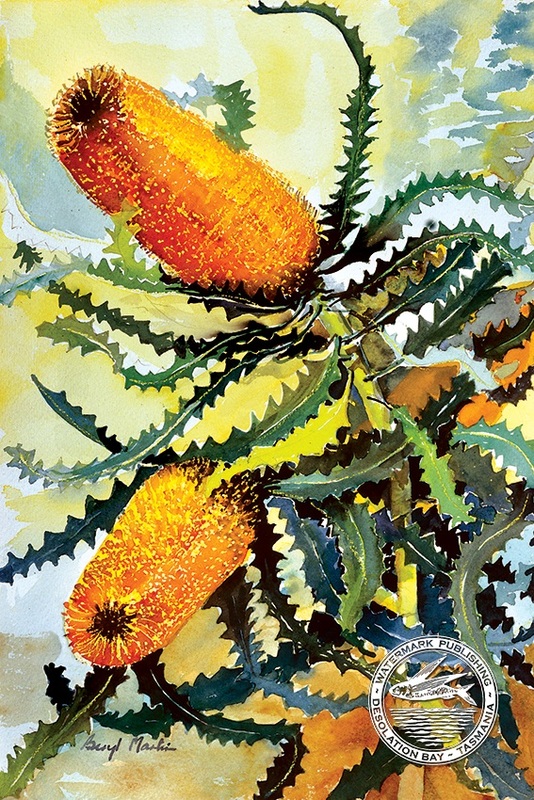 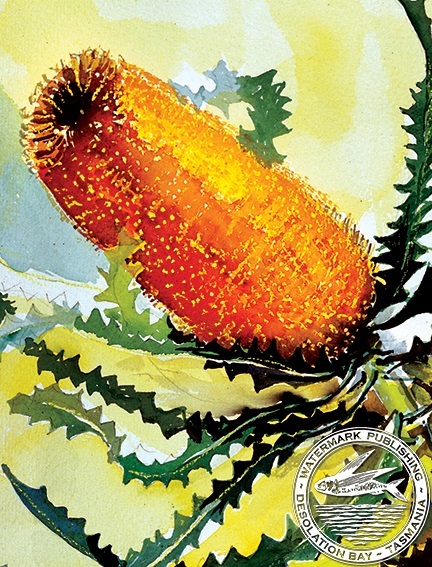 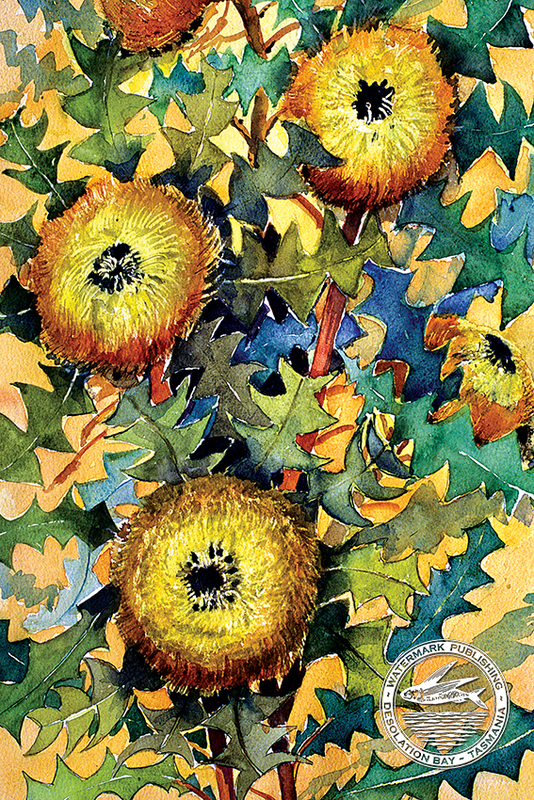 Beryl Martin now lives and works in Adelaide, where she enjoys the freedom of painting the vast botanical collections of the Waite Arboretum at the University of Adelaide’s Waite Research Institute.